Building on its commitment to drive positive change via data and insight, the London based billion dollar firm Refinitiv announced that it had joined the UN’s Task Force on Digital Financing consisting of leaders from a range of sectors from both developed and developing countries of the world. 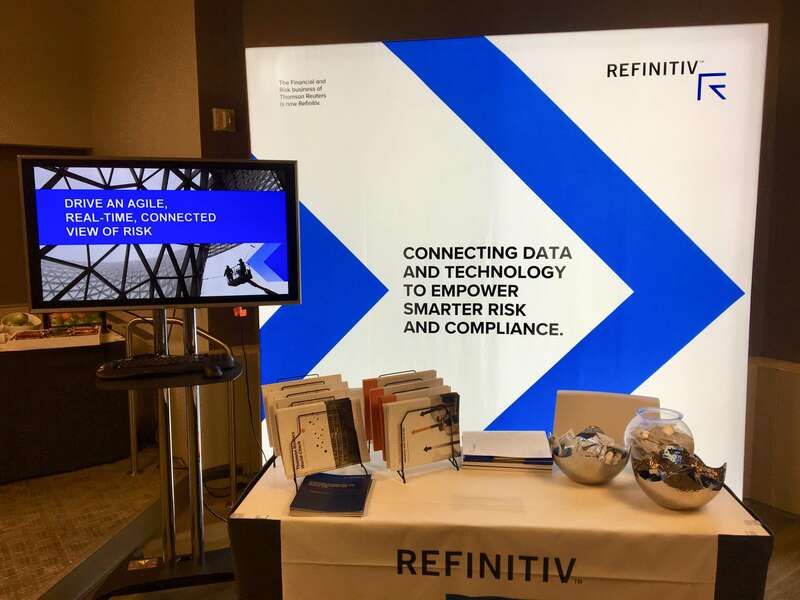 A global provider of financial markets data and infrastructure, Refinitiv has an annual turnover of $6 billion with more than 40,000 client companies across 190 countries of the world. Refinitiv maintains a database featuring more than a million Mergers and Acquisitions (M&A) deals spanning over 40 years covering corporate finance transactions and investment banking league tables across equity markets, debt, loans, bonds, project finance, IPOs, joint ventures, repurchases, private equity, and municipal bonds. The global task force aims to devise strategies for using the potential of financial technology for the Sustainable Development Goals. The task force met in Davos this week at the World Economic Forum and presented its preliminary recommendations to the forum. Sustainable financial performance is the key to driving positive change in investor behavior. “Joining the UN Task Force on Digital Financing of Sustainable Development Goals as a data partner represents an opportunity to use our role as change makes across the financial community to encourage the development of transparent and measurable standards for sustainable finance,” said David Craig, CEO of Refinitiv. Over 40,000 customers with over 40 billion market updates every day across 190 countries. Refinitiv facilitates well-informed market decisions across the globe. In the first fifteen days of 2019, Refinitiv had already collected, processed and distributed over 500 billion data points across the world. “The Secretary General’s Task Force is pleased to be working with Refinitiv as a data partner,” said Tillman Bruett, director of the Task Force Secretariat. In the view of Tillman, it is imperative that the world needs to explore the positive application of digitization of finance. There is no other way but to have solid data on the sources, types, and direction of funding flows critical to unlocking resources for the Sustainable Development Goals of the task force. Organizations have been struggling with financial theft and digital security of their data. Developing countries costs trillions of dollars every year to developing countries. Refinitiv’s World-Check a Know Your Customer and due diligence screening obligations tool is well developed to help eradicate financial crime through digitization of financial procedures. World-Check Risk Intelligence covers 64 categories of risk, risks associated with environmental and wildlife crimes and social risks such as child labor and intelligent fintech software also covers human trafficking.